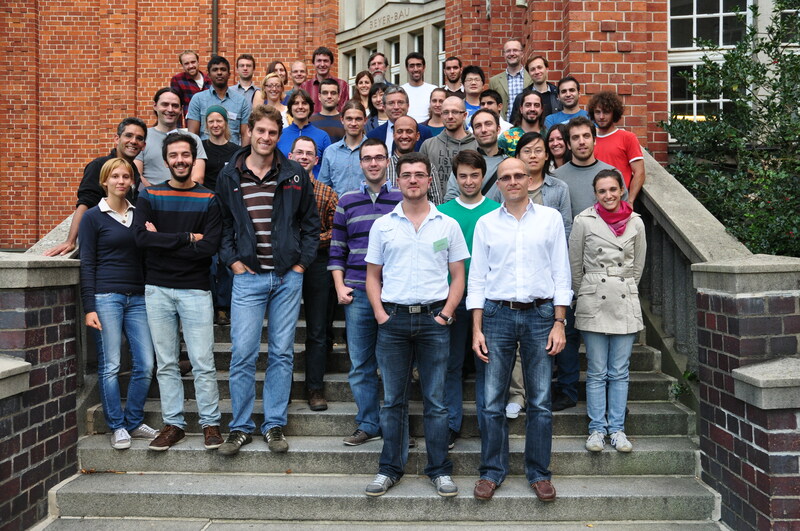 From the 17th to 21st September 2012 the Olek Zienkiewicz Course (ALERT Doctoral Summerschool) entitled Constitutive Modelling of Soils took place in Dresden. 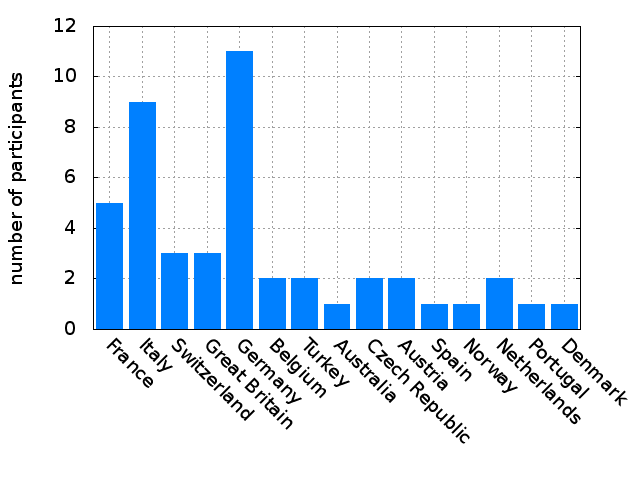 42 participants from 15 countries were listening to the presentations of four lecturers – Professors David Muir Wood (Dundee), Claudio Tamagnini (Perugia), David Mašín (Prague), Ivo Herle (Dresden) – and working out computer exercises using the software Octave. This entry was posted in ALERT, OZ course by IvoHerle. Bookmark the permalink.